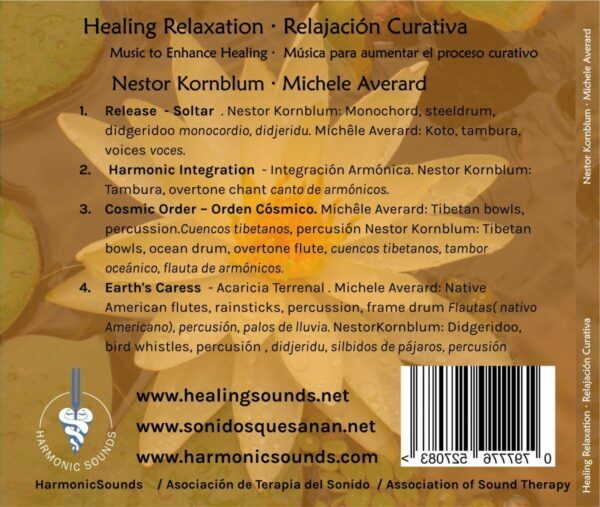 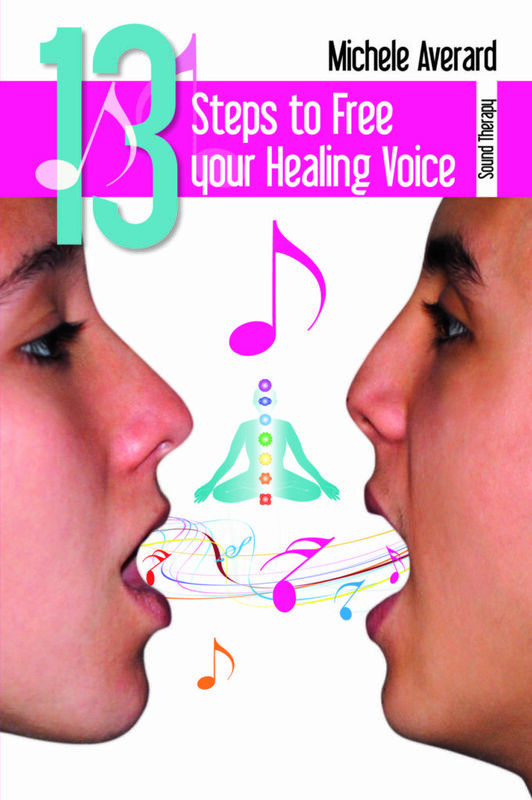 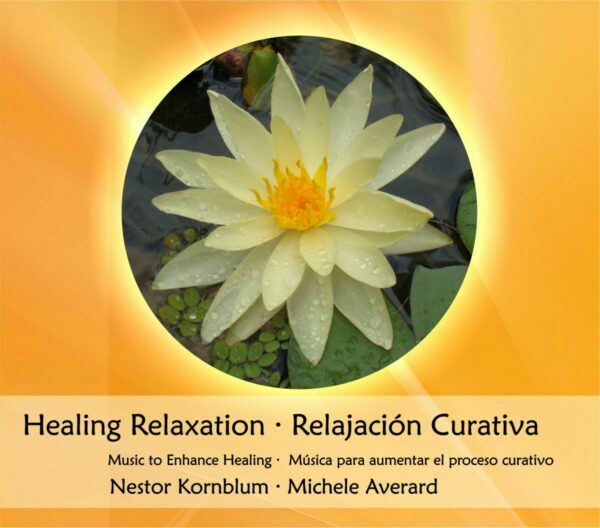 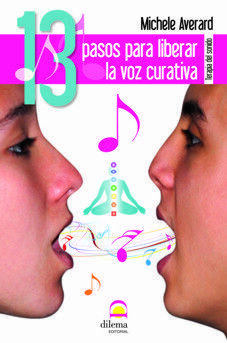 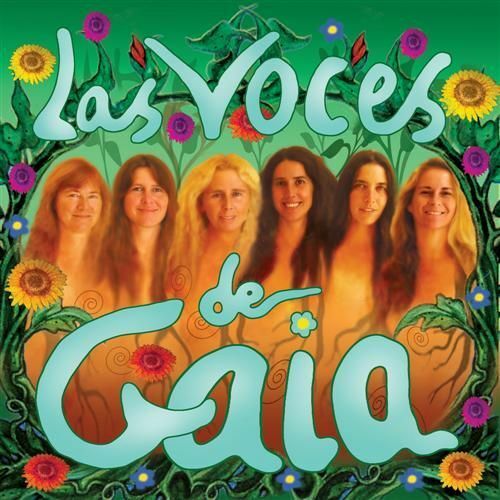 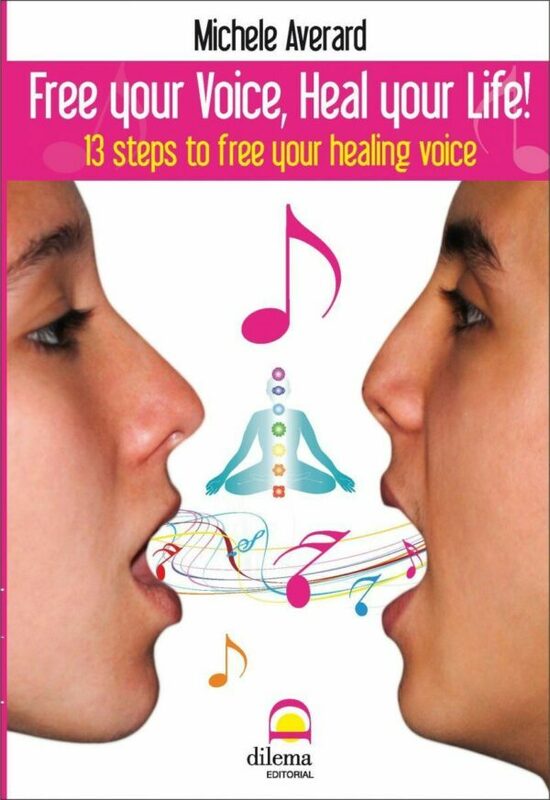 Back HomeMusic CDs Free your Voice, Heal your Life, ’13 STEPS to Free your Healing Voice’ (includes CD) Physical copy. 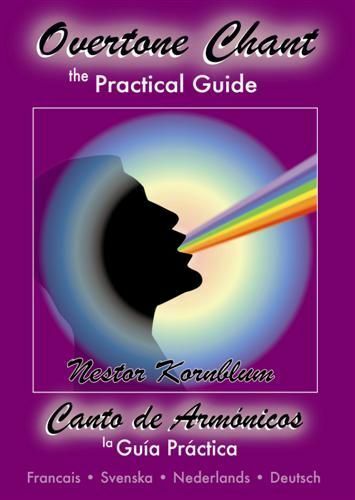 BOOK WITH CD. 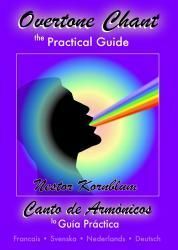 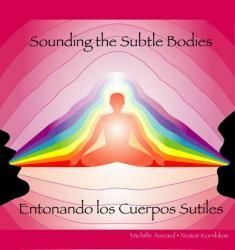 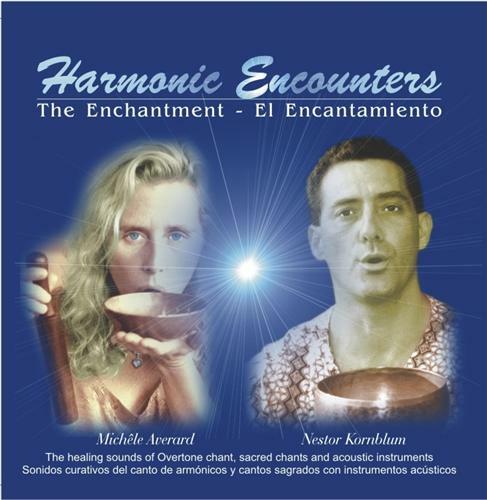 Available in Spanish or English.